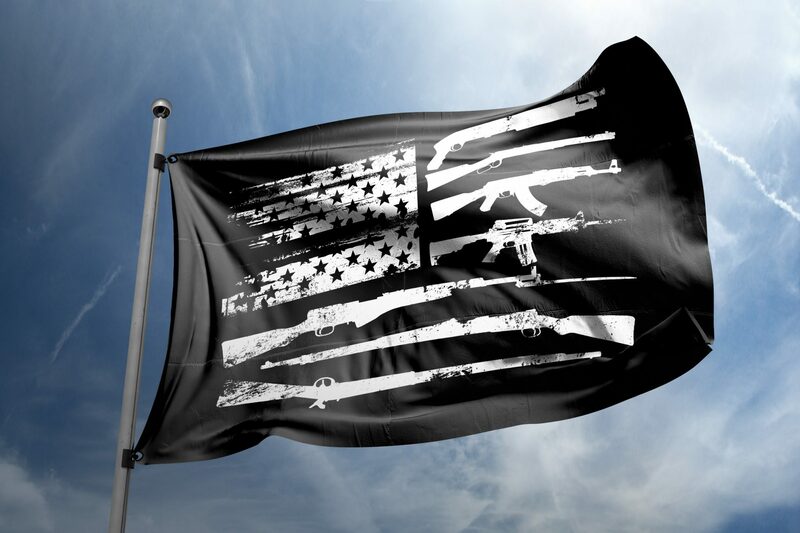 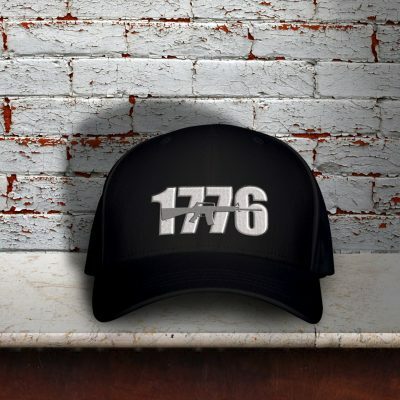 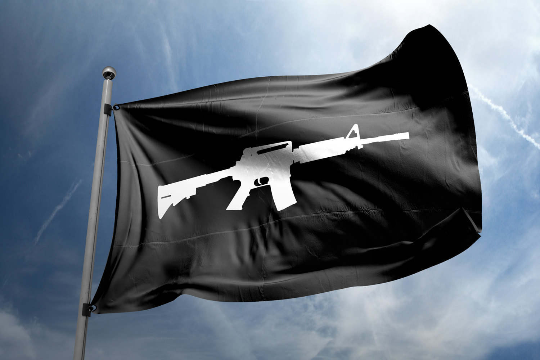 Fly the flag of your people, the Gun Flag now available in Black! 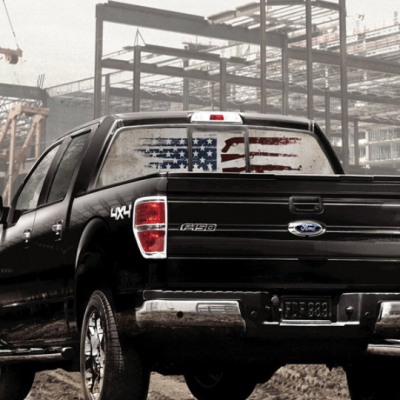 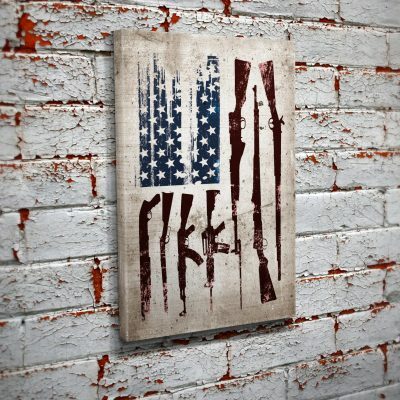 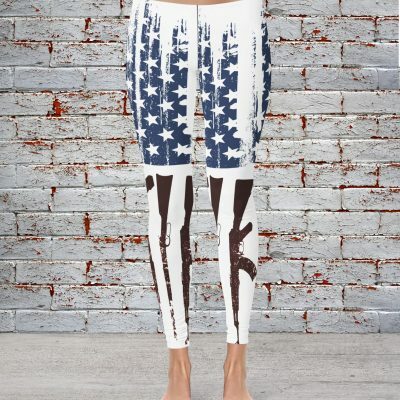 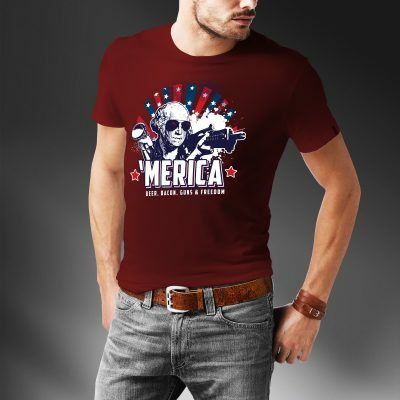 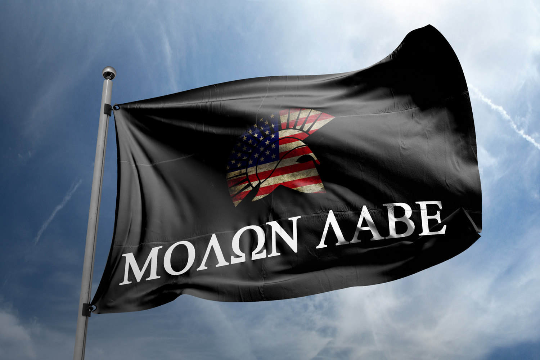 American pride and guns…what goes better than that? 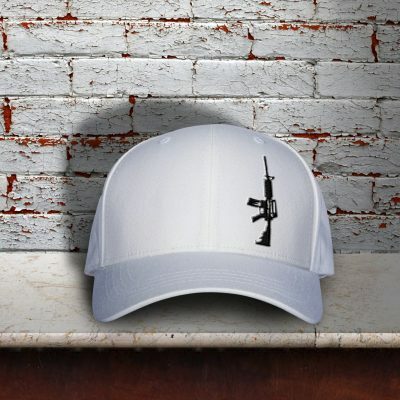 Get yours from Bullzie!